Henry Cavill who plays the new Superman in Man of Steel will hit the screens worldwide tomorrow (June 14), but the good news is the official Man of Steel game is now available to play on your iOS device before the movie premiere. Superman merchandise will show up everywhere and today you can go download the new Man of Steel game by Warner Bros via the App Store for only Â£1.99 ($2.99 US). 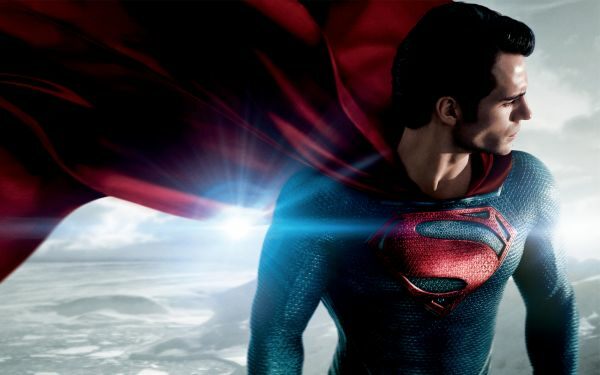 The Man of Steel game allows the player to become Superman (Yes he is Clark Kent, sorry we gave it away). 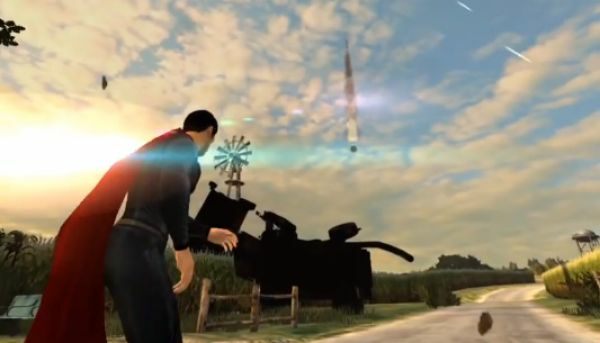 Some of the locations in the game include the Kent Farm and Smallville. The game itself offers 3D interactive environments and you will have to attack, block, dodge and use those super powers including heat vision, flight and of course the awesome speed to fight of enemies such as Zod and his evil forces. Man of Steel also has a great Story Mode that is in-depth, you can also opt for the personal high score game in the Survival Mode. You as Superman will have to fight off mini bosses and well as the big bosses that are featured in the film. Unlock as well as purchase up to 6 different suits for Superman to wear, these suits are also shown in the Nam of Steel movie. Upgrade suits, Customize you gameplay by upgrading the specific abilities, and grasp the bone-crunching combos to show the true strength of Superman. Please do get the game; you never know you might like it. We have also included the Man of Steel official mobile game trailer as well, – Are you interested in playing the Man of Steel iOS game?